Stitch! Stuff! Decorate! 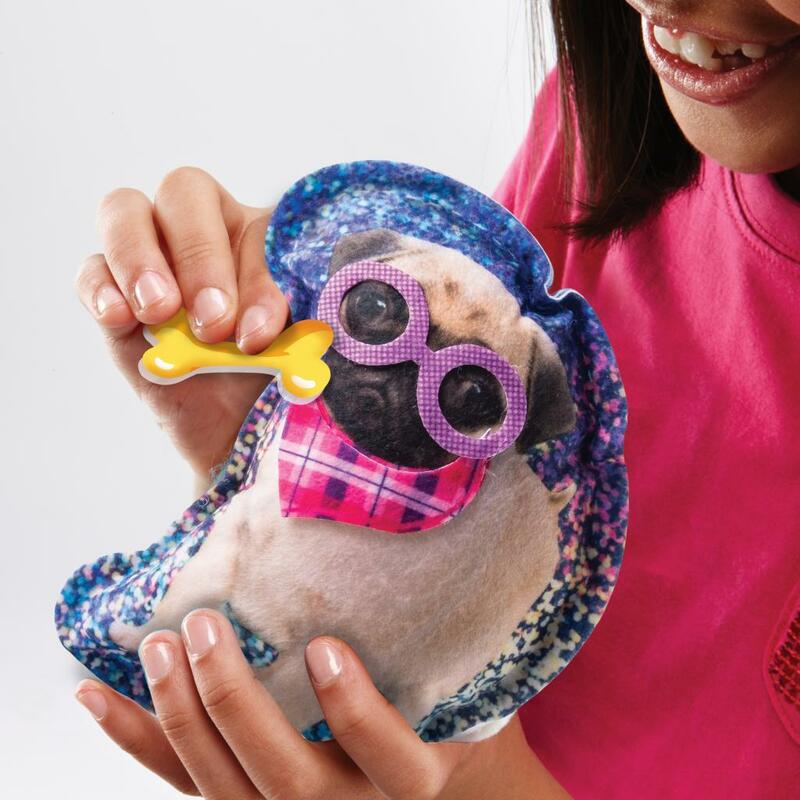 Create super cute plush pets using this colorful refill kit and your Cool Maker Sew N’ Style Sewing Machine (sold separately). 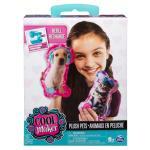 The Sew N’ Style Sewing Machine is simple to use, with no bobbins to wind, no needles to thread and no foot pedal. With Cool Maker and its special fabric, it’s never been sew easy. First time sewers will enjoy instant encouragement because they can do it themselves. 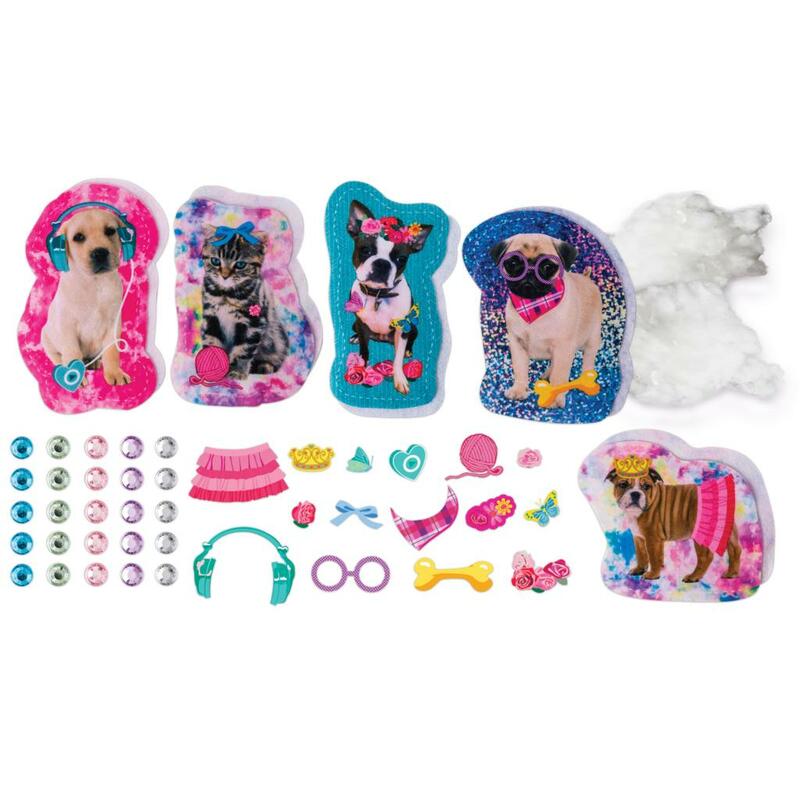 With the Cool Maker Plush Pets fabric refill kit, kids can easily craft and customize adorable plush pets! 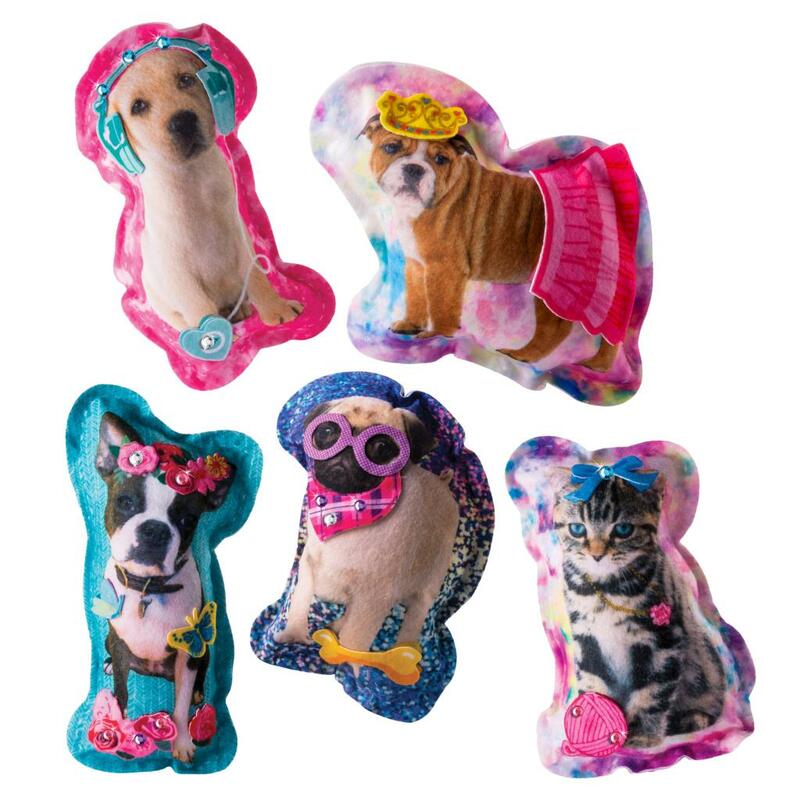 Personalize your creations with 25 gems and 15 decorative fabric pieces! 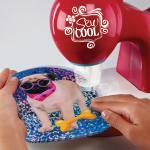 Stitch, stuff, and decorate with Cool Maker! 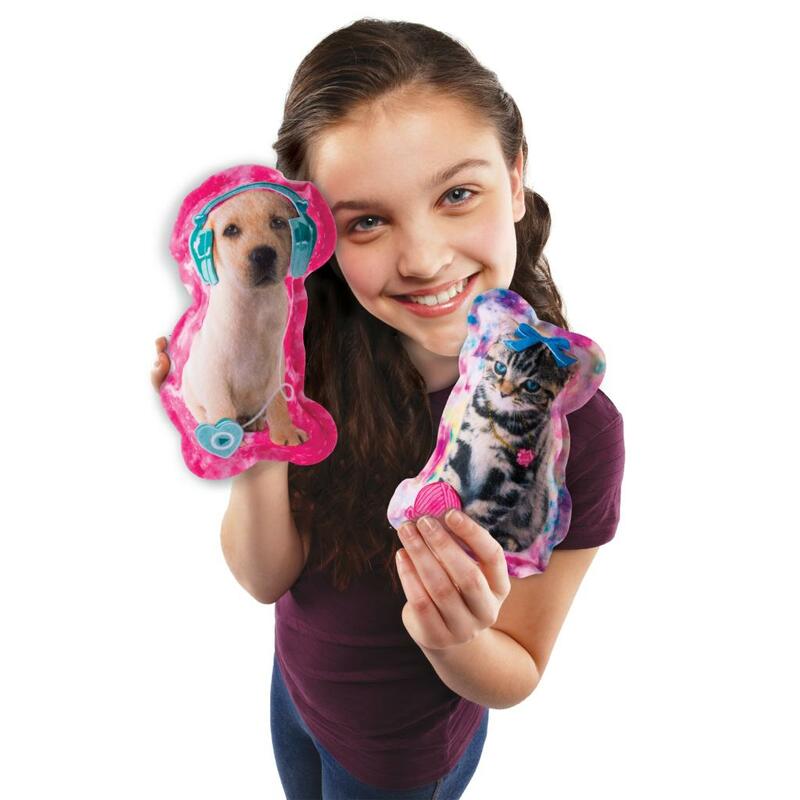 The Plush Pets Kit gives you everything you need to create adorable plush animals! 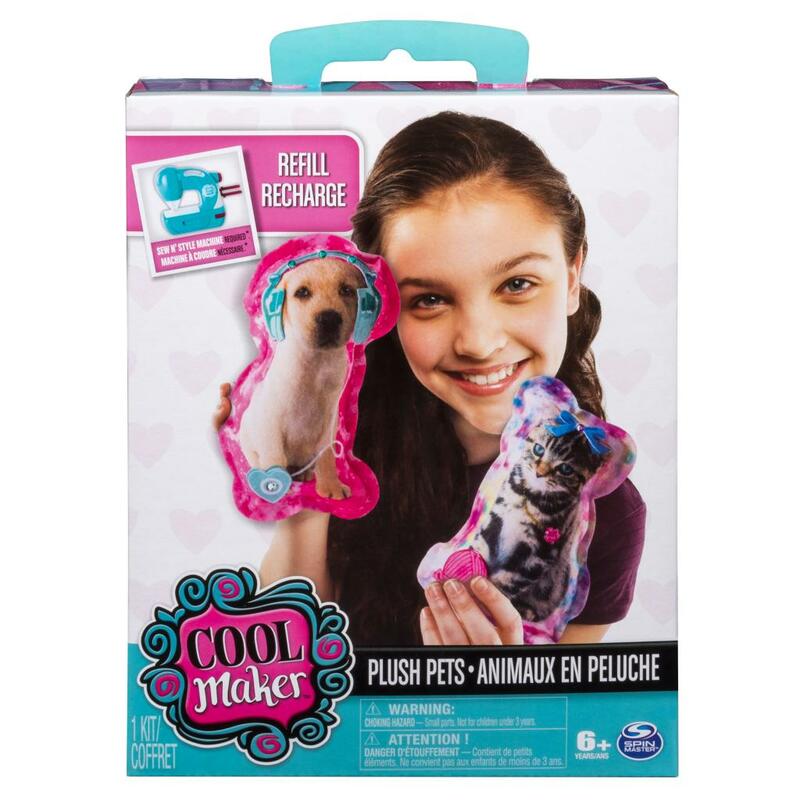 The Cool Maker Plush Treats fabric refill kit is for kids aged 6 Sew N’ Style Sewing Machine and Sew Cool Machine sold separately.